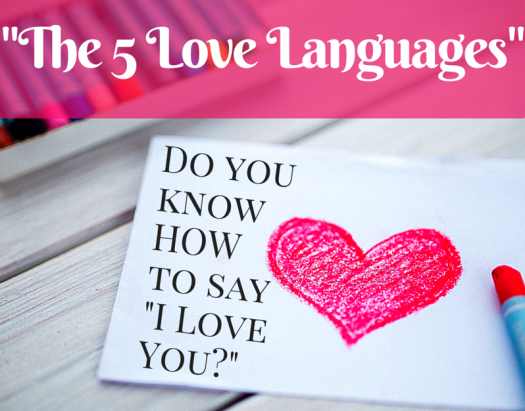 Dr. Gary Chapman coined the term love language in his 1995 book “The Five Love Languages: How to Express Heartfelt Commitment to Your Mate”. There are five ways we express and experience love (he calls them “love languages”): Gift Giving, Quality Time, Physical Touch, Acts of Service (Devotion), and Words of Affirmation. To feel really loved, some people are more sensitive to gifts and actions, some to physical touch, others to time spent together while some respond to encouraging words. A person usually has one primary and one secondary love language. 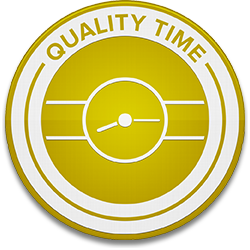 People who need quality time crave alone time with their loved one, want to catch up with them by having time alone where they can talk and bond. 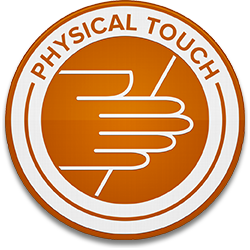 You need physical touch if you feel lonely and lost if you have not been physically near a loved one. You constantly crave to be close to those you care about and demonstrate your love for them with hugs, massages and even sitting close to others. The love language gifts does not have to be large or extravagantly expensive gifts, it can be notes, CD’s, flowers or leaving a pastry. These small gifts are tokens of love to the giver or receiver. People who need gifts feel validated when you spend money and/or time picking something out for them. Often times, the saying, ‘it is the thought that counts’ really applies here. 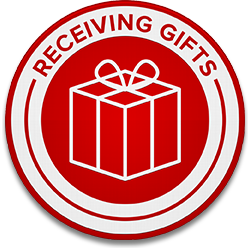 You need gifts if you think or wait anxiously for holidays or birthdays to see what your loved ones might get you. Gifts are usually a big test in relationships for people who speak the gift love language. 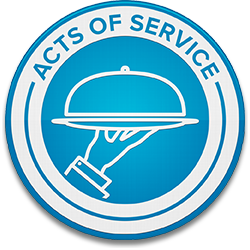 Acts of service are acts of love when someone does an action for the other. This can be cleaning, cooking, driving or even doing an errand. By doing that act of service the other person feels love or is showing their love. People who need acts of service will sometimes ask their loved ones for favours or errands not because it is easier, but rather because they need the affirmation of the other person’s love. You need acts of service if you feel unwanted or unimportant if someone does not follow through on a promise or do something that you ask. 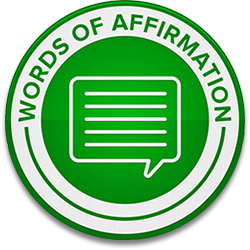 Words of affirmation are verbal clues for others to express how much they love and care about someone. Words of affirmation can also be compliments and reassurances that confirm inner love in an outer way. People who need words of affirmation need to hear from the people they love frequently and need to hear, out loud what the other person is thinking to feel loved. Typically people have one main love language and one secondary one. It is important to know these so you can ask for what you need and show your partners, friends and colleagues appreciation in the way they like to receive it.